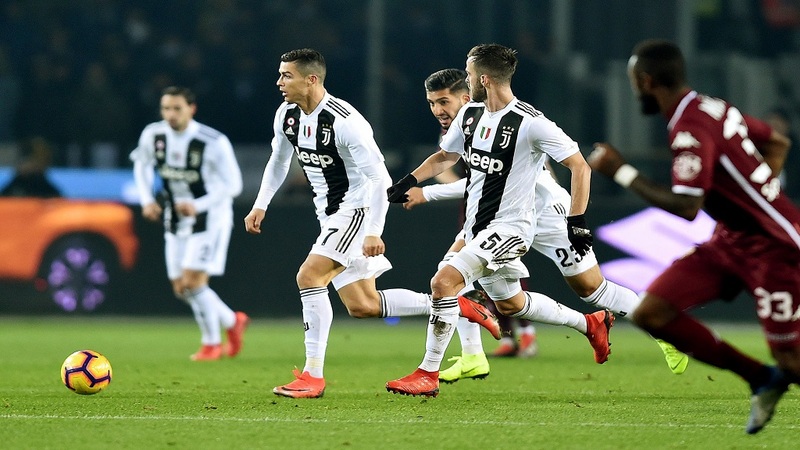 Juventus' Cristiano Ronaldo, third from left, scores his side's second goal during the Serie A football match against Atalanta in Bergamo, Italy, Wednesday, Dec. 26, 2018. Massimiliano Allegri was forced to bring on Ronaldo for the final 25 minutes, while Juventus were trailing and down to 10 men. 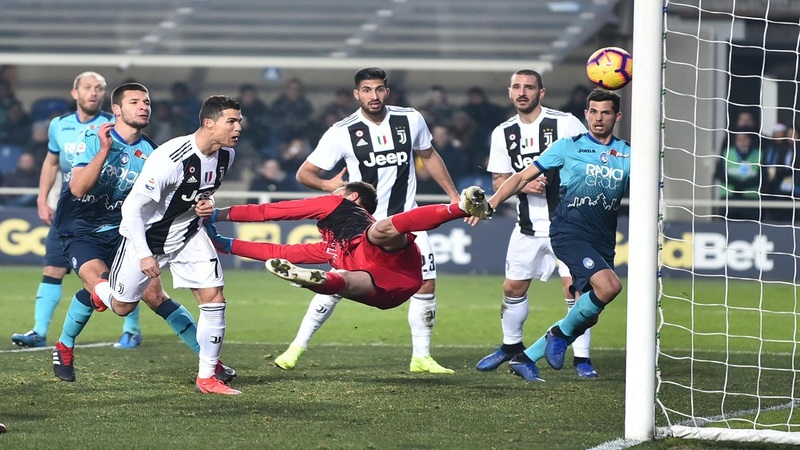 The Portugal superstar leveled but did not have time to completely rescue Juventus as they were held at Atalanta to 2-2 on Wednesday. 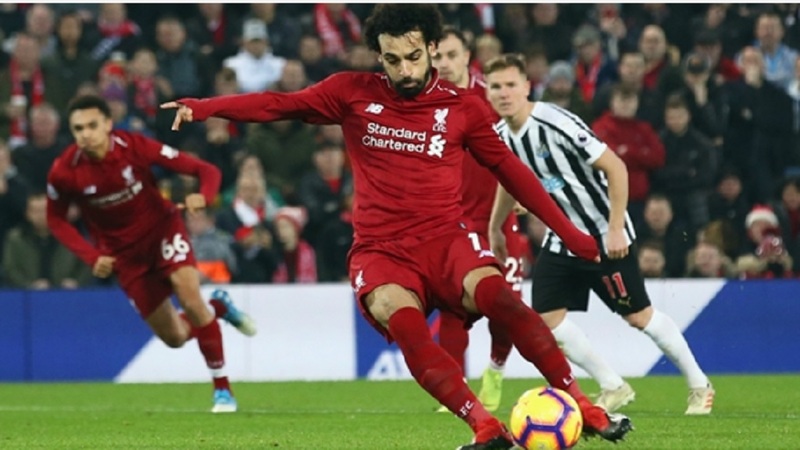 It was only the second time this season that Juventus have dropped points in Serie A, and gives a sliver of hope to Inter Milan and Napoli which faced each other later. 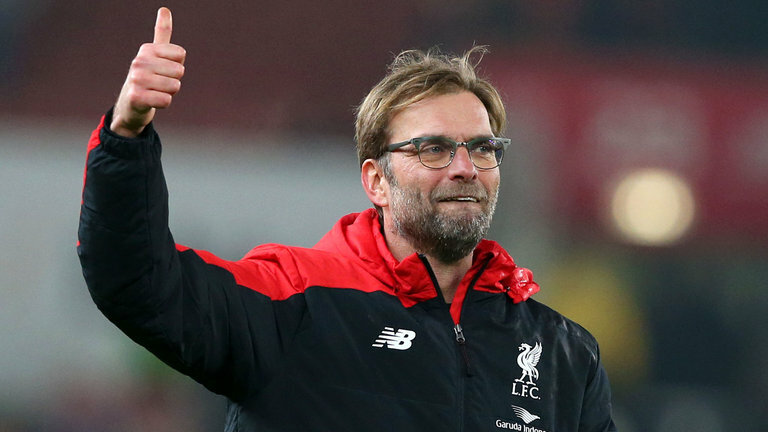 Napoli are nine points below Juventus, and eight above third-placed Inter. Juventus thought they got a stoppage-time winner but Bonucci's goal was ruled out for offside. At the age of 35, Fabio Quagliarella is almost singlehandedly propelling Sampdoria into a Champions League qualifying berth. Quagliarella was on target again — for the eighth successive Serie A match — with a stunning backheeled goal to help his side beat bottom club Chievo Verona 2-0. Meanwhile, Lazio moved into fourth and the last Champions League spot with a 2-0 win at Bologna, which is managed by Lazio coach Simone Inzaghi's brother, Filippo. Sampdoria were fifth, while AC Milan slipped to sixth, putting coach Gennaro Gattuso under more pressure after drawing at relegation-threatened Frosinone 0-0. It extended Milan's winless streak to five in all competitions. The Rossoneri also haven't scored in four successive Serie A matches. Parma won at 10-man Fiorentina 1-0, and Cagliari beat fellow struggler Genoa 1-0.